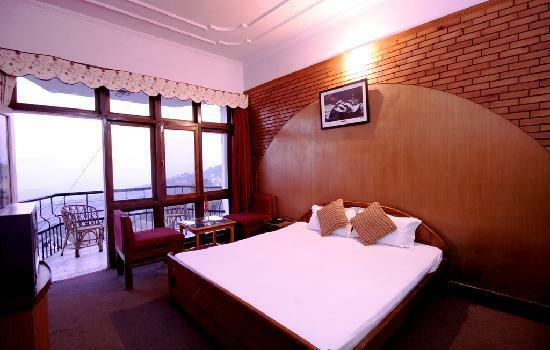 Legend has it that a king fell in love; his queen was enamoured of this beautiful hill resort, so he gifted it to her. 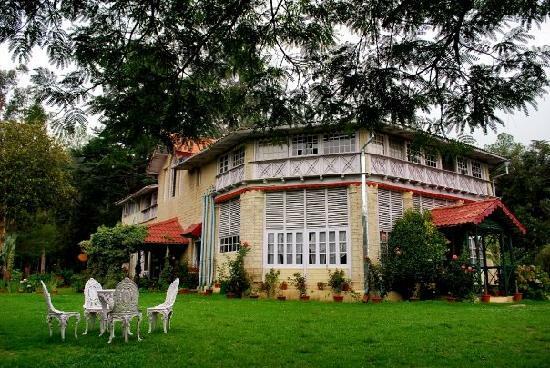 Thus, it came to be called Ranikhet, the Queen's meadow.Situated at a height of about 1,829 m above sea-level, this Kumaon hill station nestles amidst pine-covered hills and bewitching meadows. Its shady glens entice tourists while the more adventurous trek up to sheer cliffs to catch breath-taking views of the snow-clad Himalayan range in all its hues. Ranikhet has an abundance of flora and fauna. The orchards of Chaubatia, with picturesque views of the Himalayas; Bhaludam with its picnic spots and artificial lakes; Upat, lush with pine forests; Majkhali with its rare glimpses of the snow-covered mountains; Chaukutia, 54 km away, beseeched by tourists for its beauty, boasting of a fishing centre; and, Khairna, also famous for fishing, are some of the places which tourists like to visit. The famous Jim Corbett Park is 90 km away. It was a British army cantonment and now home of the Kumaon regiment. 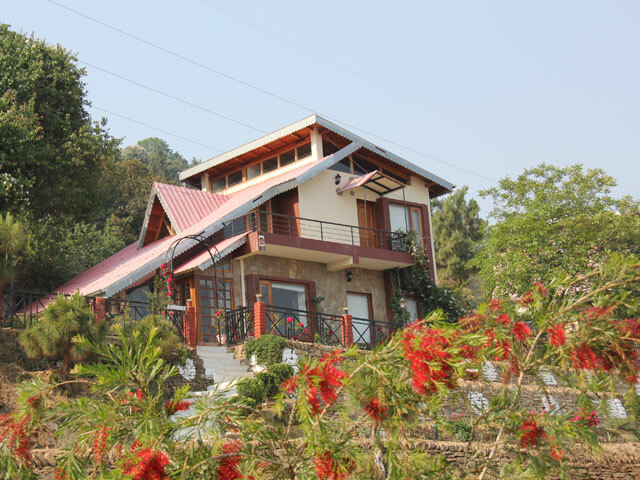 Ranikhet is peaceful and allows you to live at your own pace. Tourists often throng the place between April-June and September-October; light woollens are needed in the summers and heavy woollens in the winter months.